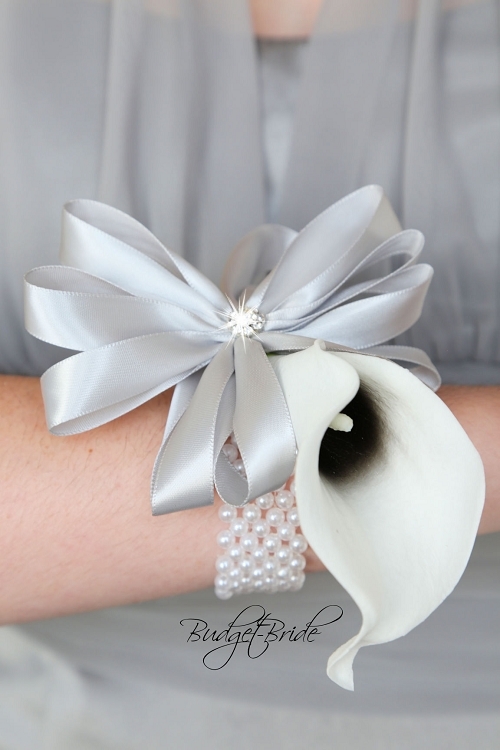 The picture shows the corsage with a black halo calla lily and silver ribbon. 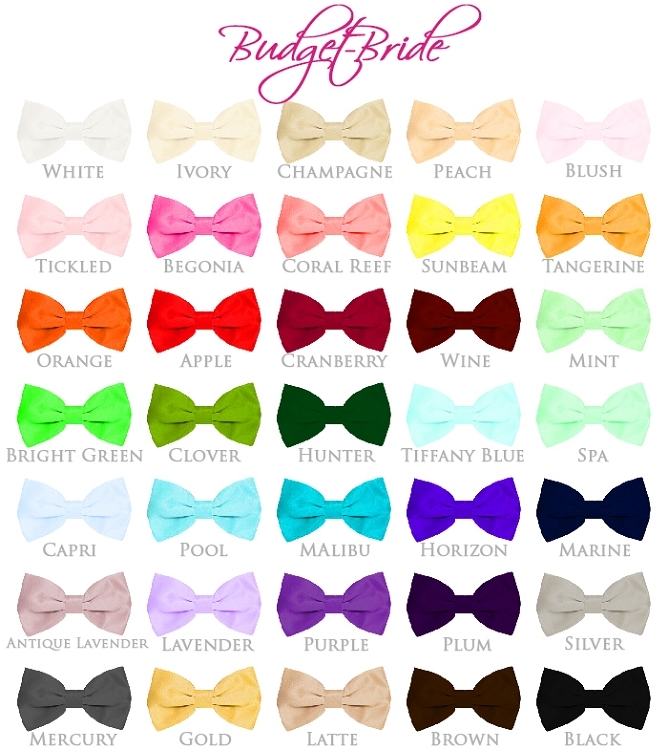 All bows will have a jewel in the center as shown, and a white pearl wrist band. 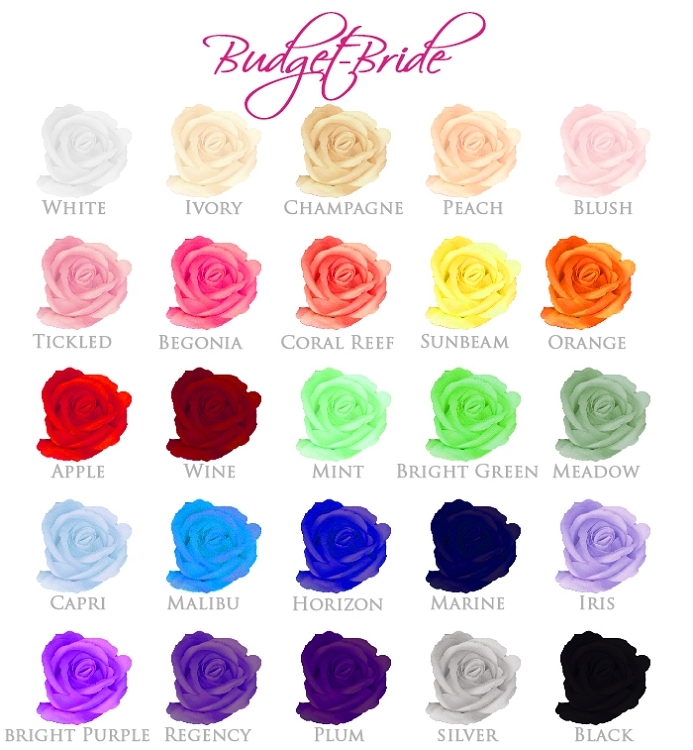 You can pick up any color calla lily you would like to have for your corsage.